ProjectCenter offers professional business card design and printing services, focusing on serving Phoenix, Arizona and its suburbs. Use your own design or work with us on a custom business card design together. ProjectCenter offers full color business card printing, fast shipping, and online service and support. We're local to Phoenix, Arizona. We're small enough to give you the personal attention you'd like with the quality you need. Is it important to have a business card? Company business cards are your company's face to the client. If you are self employed, each personal business card represents you. How you'll be remembered is up to you. 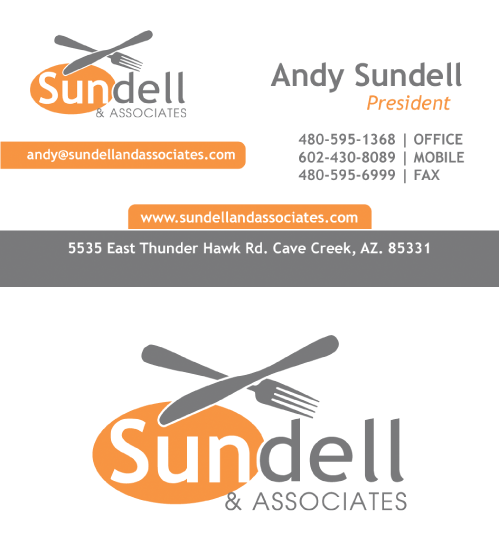 Besides providing contact info, a business card should be a representation of what you do. If created well, it will make a good first impression. A well designed business card can also add value to your reputation. People might even keep your card! 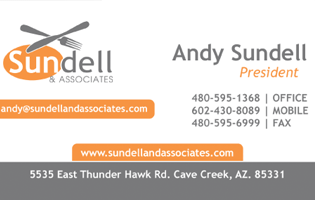 Whether your business is located in the Phoenix valley or outside Arizona, let us help you design and print custom business cards. The main function of a business card is to supply contact information, so it is important that the contact information is always up to date. This may sound obvious but this detail can easily slip through the cracks. You should always state your profession and/or services on a personal business card so the prospect can easily reference the card to find out what you do or what they talked to you about. Your custom business card should align well with your brand and website. Make sure your website address is listed in the contact information. This will allow a prospect to further investigate what you have to offer. Make sure the experience from business card to website is a good one, or it may be the last time a client looks at either. From our experience, we'd like to offer some general tips when designing a custom business card. First, keep the business card as clean as you can, without too many information or images. Because you have a small space, use smaller text. A 7pt font should look good. 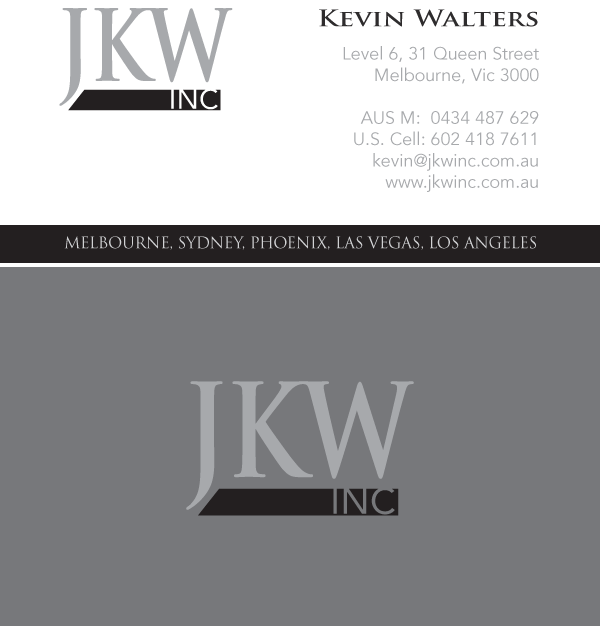 Do not use just any image as a background for a full color business card, as it may make the card look too busy. Use the basic contrast/alignment/proximity design principles. Contrast for colors and fonts (do not use more than two, but they should be rather different for readable contrast on a color business card). Alignment for your texts and shapes. Proximity for information groups (groups like name, contact info, services and address). Think about the tone of your business card's design. Is it appropriate to the business? 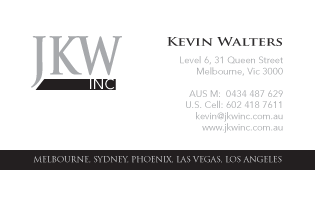 As an example, a lawyer's personal business card will look quite different from that of an artist's business card. If your business is located in Phoenix or elsewhere in Arizona, a southwest theme can be appropriate and suggest to other Phoenix, Arizona locals that you're a local business. Finally, check the viability of the project. If you are making a custom or full color business card, please check to see that you can afford special materials or formats before you commit and have the business cards printed. Design and print business cards today!